HOUSTON (KTRK) -- We all want to look and feel our best. Well, each week, we're sharing five tips, five items, five products, five ingredients, five steps, five minutes to a more fabulous you, which is why we call it Five to Fab!!! It's the New Year, and what are most of us trying to do? LOSE WEIGHT! Well, a good way to jump start the weight loss journey is through detoxing. 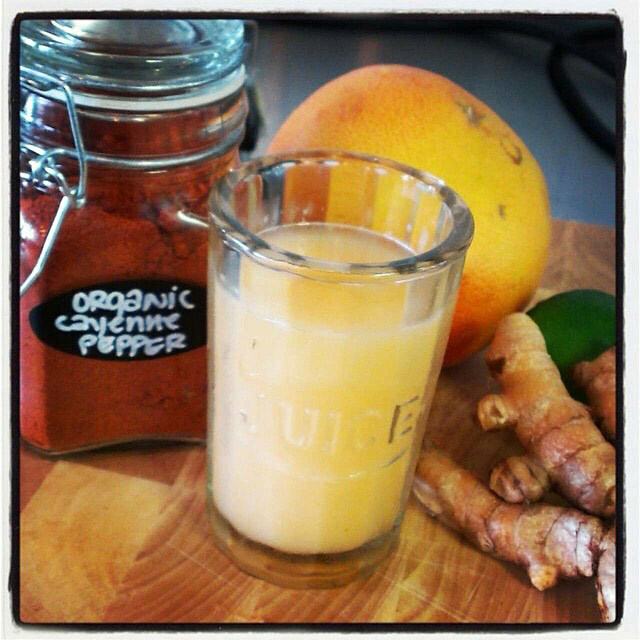 Sustain Juicery creates juice cleanses for folks who want to lose weight, feel more energetic, and just get healthy. The cleanses can be done over different lengths of time, and some of the ingredients used in juicing can really get the metabolism revving. An added tip from me: start this on the weekend when you are home and comfortable with your own restroom nearby. Everybody reacts differently to this type of cleanse, if you know what I mean! Here are Five ingredients to help with your weight loss if you choose to juice! 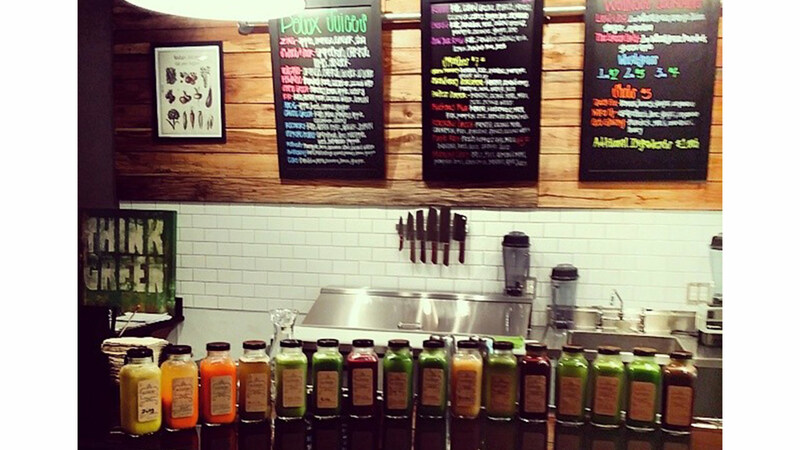 Sustain Juicery creates weight loss juice plans for their clients. Here are some juice combos they often make.